Great for Business or Personal Use! 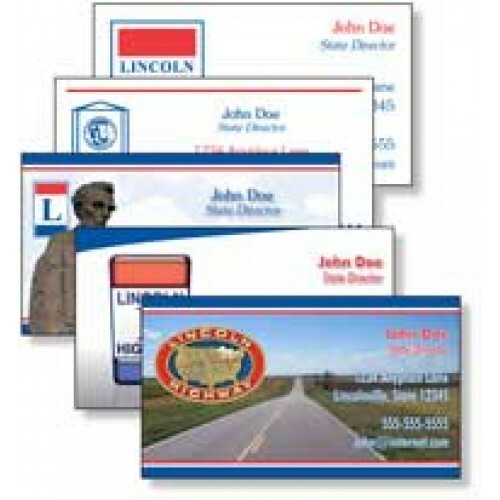 Choose from impressive full-color designs on high gloss cardstock, or two-color raised ink cards for a professional feel. Please type all information you want printed on the card below (Including any business information and/or titles). Be sure to double check for type-o's and misspellings. Cards will be printed exactly as entered.